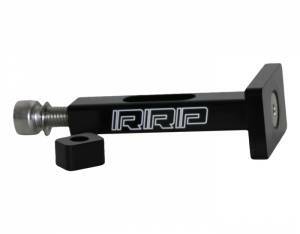 RRP Universal Height Billet Steering Stop and Chin Pad Support. Fits all Yamaha Superjet design handlepoles. A great support cure for riders still using the OEM plastic backed Yamaha Chin Pad or aftermarket pads.